Integrated Refinery & Petrochemical Complex Public Co., Ltd. (IRPC) is an integrated producer of petrochemical products. Its complex consists of an upstream oil refinery and a downstream petrochemical plant. The oil refinery has a total capacity of 215,000 barrels per day, accounting for 21% of the country's total refining capacity. Without the products from the refinery's atmospheric distillation unit (ADU) and diesel kerosene unit (DKU), operations at IRPC's downstream petrochemical plant would come to a halt. It is therefore absolutely essential for these units to operate nonstop, 24/7/365, with no unscheduled shutdowns. The ADU and DKU each had a legacy production control system (PCS), with the former relying on a system from ABB and the latter using a Rosemount RS3 PCS. Both of these control systems could be operated from the same control room. The safety system was an A&B PLC. Due to part supply difficulties and the discontinuance of vendor support, IRPC decided to replace these legacy systems with the latest systems technology. For this revamping project, Yokogawa Thailand successfully integrated the CENTUM VP PCS with the ProSafe-RS safety instrumented system (SIS), Plant Resource Manager (PRM) asset management package, and Exaplog event analysis package. In the control room, two large screens now display the status of processes throughout the plants and key process control trend data. The central control room is quiet and well managed. There were two different production control systems side by side in one control room. Procedures for operating them were different, they did not use the same reporting format, and the engineering was also different. With CENTUM VP's new ergonomically designed human machine interface (HMI), information access became quicker and more intuitive, with operators being able to see lots of different process information at a glance and handle any situation seamlessly. 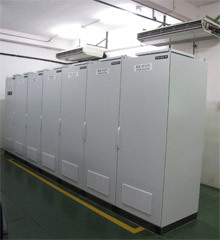 By improving operator efficiency, it became possible to reduce the number of control room personnel. Challenge 2: Nonstop and safe operationThe nonstop supply of products from the ADU and DKU processes to the downstream plant was essential, so unscheduled shutdowns needed to be eliminated. 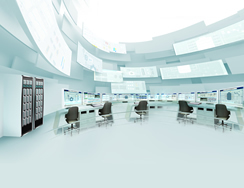 As the CENTUM VP and ProSafe-RS systems each have processor cards with dual redundant CPUs, they achieve high availability and are highly reliable. Since the installation of these integrated control systems, operations have been able to continue nonstop with no major failures to the present day. The integration of ProSafe-RS with CENTUM VP makes it possible to monitor all instrument blocks from the CENTUM VP HMI. The operation procedures for ADU and DKU are all the same now, eliminating operator confusion and bringing a higher level of safety. 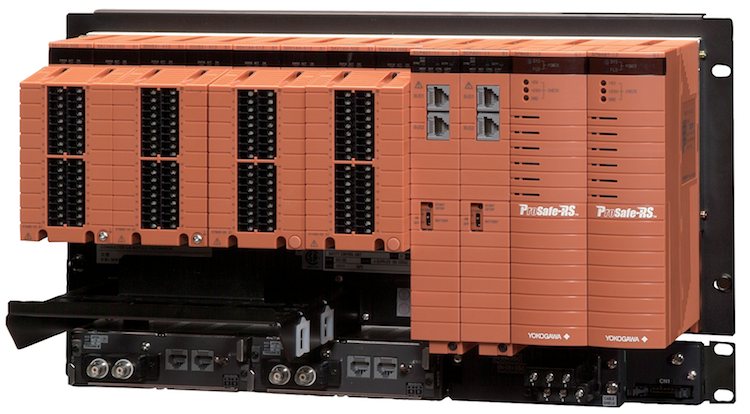 If a problem occurs with the ProSafe-RS system, a sequence of event recorder (SOER) function that captures and stores time-stamped event data makes it possible to analyze what happened and make improvements to the plant operations. Mr. Somnuk said, "We are happy using Yokogawa's systems because we have not had any major problems with them. 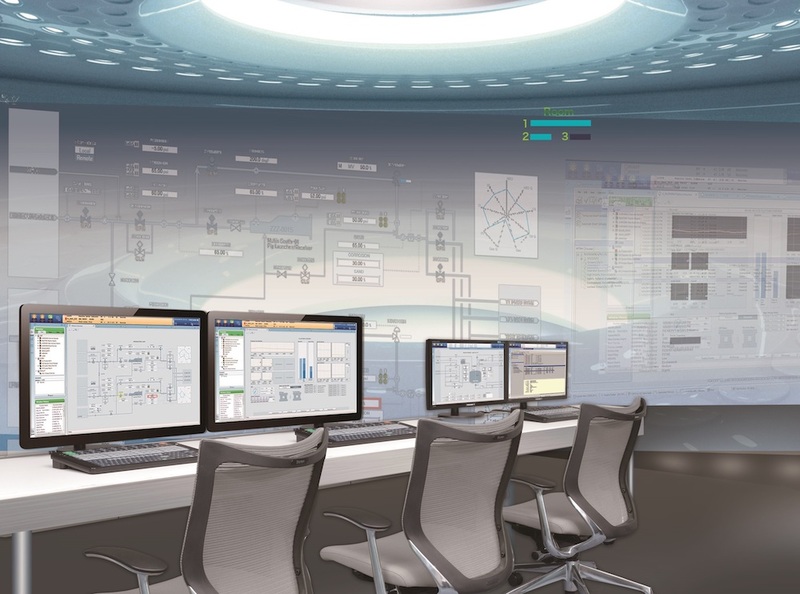 The plant is easier to operate with the new CENTUM VP HMI." He continued by saying, "This is a real VigilantPlant! We will continue to improve our production efficiency"